Thank goodness there is something that is Australian based and especially in the fonts for the various states. Well done! 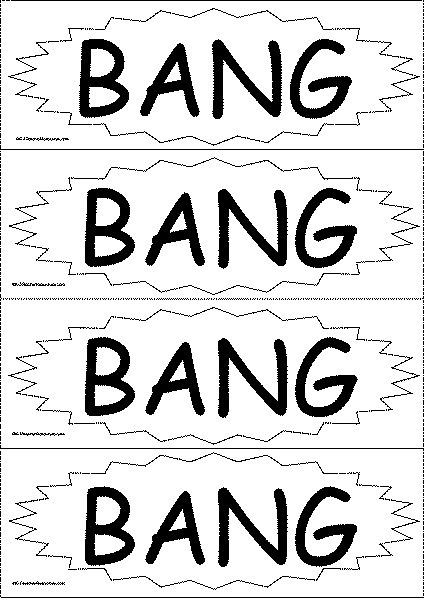 I came across a wonderful sight word game that someone gave me recently – it is called ‘bang’. You make up a set of words similar to what you have on your site – one word per card, laminated. Then you make up about six cards with the word “bang” on them. Children play in pairs or groups of four. They have to pick a card and say the word correctly and then they keep the card. However if they draw a “bang” card they have to put all of their cards back in the tin and start again. The person with the most sight word cards at the end wins. It is great for rotational literacy activities and I’ve used it with my year 1’s and it works a treat. I can imagine that year 2’s and 3’s would also really enjoy them, especially the children who have a bit of trouble with learning their sight words or who don’t get a lot of home support.